Join STSA in Orlando November 4-7 at the 62nd Annual Meeting! Over 400 of your colleagues and their family members are already registered. Review the educational program and register today at www.stsa.org/62ndannual. The deadline for early registration is October 13. STSA 62nd Annual Meeting attendees and their guests may now book rooms at a reduced rate of $255 per night (plus tax) at the Waldorf Astoria Orlando. Reserve a room at the Waldorf Astoria Orlando at STSA’s reduced rate. Call the Waldorf Astoria Orlando at 888.353.2009 and reference STSA group code WSTS to book over the phone. 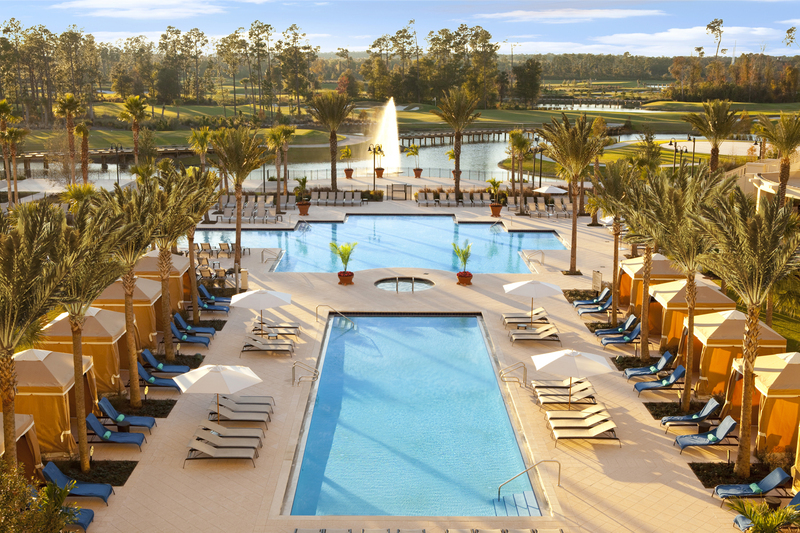 The Waldorf Astoria Orlando is a luxury resort located approximately ten minutes by car from Disney’s Yacht & Beach Club Resorts, where all STSA Annual Meeting educational and social events will take place. Transportation will not be provided, but taxis will be readily available. Depending on your dates of travel, you may also be able to secure a hotel room at the STSA 62nd Annual Meeting host resort, Disney’s Yacht & Beach Club, or Disney’s Swan & Dolphin Resorts. Book rooms at Disney’s Yacht & Beach Club Resorts by calling the hotel group reservations department office at 407.939.4686. To obtain the special group rate of $255 per night (plus tax), be sure to mention that you are part of the STSA meeting. Group reservations hours of operation are as follows: Monday-Friday: 8:30 am – 6:00 pm; Saturday and Sunday: 8:30 am – 5:00 pm. The Walt Disney World Swan & Dolphin Resort is located just next door to – and within easy walking distance from – Disney’s Yacht & Beach Club Resorts. The STSA group rate is $229 per night (plus tax). Contact STSA with questions or concerns about your Orlando hotel options at 800.685.7872 or stsa@stsa.org.